God Mode is releasing on Friday and I wanted to bring the crazy shooting mayhem to one of you. This isn't a big contest like we have done in the past, just a very simple giveaway as a sign of appreciation to the awesome people already here. If you want to enter just say so in the comments. I'll use a random number generator to pick the winner tomorrow night at 10PM Eastern, which will get you access as soon as it releases. In addition, we have a couple of events. 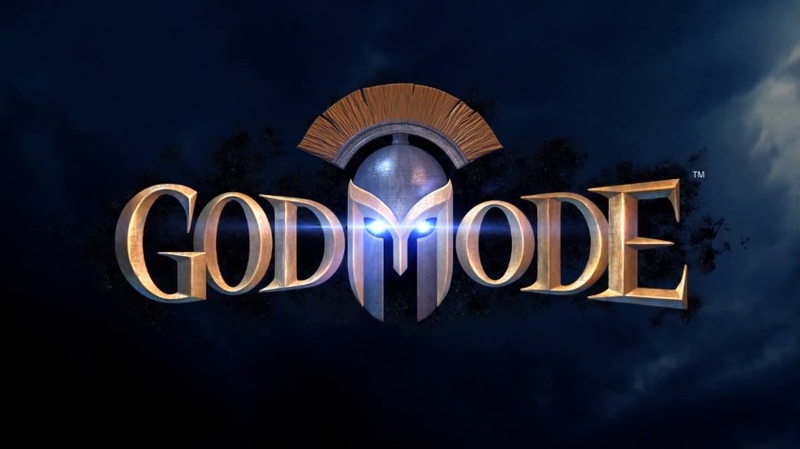 Friday night at 9PM EST we will be meeting to play some God Mode co-op. Hopefully whoever wins the contest will be able to join us! If there's interest, we'll keep it going next Tuesday night at 8PM EST. So hit... Read All God Mode is releasing on Friday and I wanted to bring the crazy shooting mayhem to one of you. This isn't a big contest like we have done in the past, just a very simple giveaway as a sign of appreciation to the awesome people already here. If you want to enter just say so in the comments. I'll use a random number generator to pick the winner tomorrow night at 10PM Eastern, which will get you access as soon as it releases. So hit up the comments and let me know if you want in on the dice roll! It'd be awesome to get in on this. I can't guarantee I'd able to play Friday night due to homework, but I'd do what I can. Dude, I'd love to get this. Throw my name in the hat! Im in for Friday and Tuesday. So there were two entries. vdogmr25 was assigned 1, Adym was assigned 2, and random.org gave me 2! Additionally, Adym, your Steam profile link is broken so hit me up on Steam and I'll give it to you. Not sure what happened. It looks like Jon, Adym, and I all had Steam issues all at the same time. Not sure about Scrypt. I can't connect to Steam from any PC, even after rebooting my network equipment. But this game is fun! It was just the kind of mayhem I had expected. There are some flaws, but I'm impressed for $10. This might sound a little weird, but it reminds me a of co-op play in Too Human. I played the demo for Too Human and was really unimpressed. I think it was the control scheme mostly, but it just seemed like a bunch of interesting ideas that were thrown into a pot to stew but were taken off the stove before they were done. Once I got the hang of the design of the flow of combat, it quickly became one of my favorite games. It's seems sloppy at first, but it really is a pretty fluid system. I think God Mode reminds me of Too Human mostly in spirit, as opposed to actual game play. 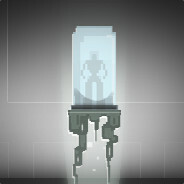 The frenetic movement and dispatching of enemies forces you to move in a sort of massacre ballet. Plus, I can't stop saying "God Mode." Looking forward to playing it again! That was pretty rad. And I've played more by myself tonight! Is there interest for tonight? I may not be able to make it on time but I can join in when I get in.